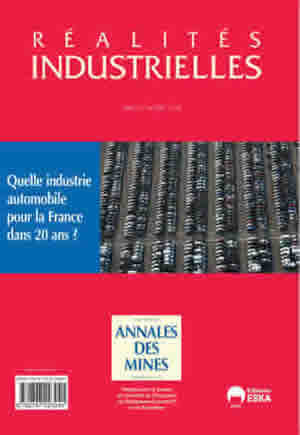 Réalités Industrielles - May 2014 - What automobile industry for France in twenty years? What automobile industry in twenty years? An academic’s viewpoint: How to understand change? IV – New technologies, new services, new stakeholders? Is growing individual mobility compatible with the fight against climate change?